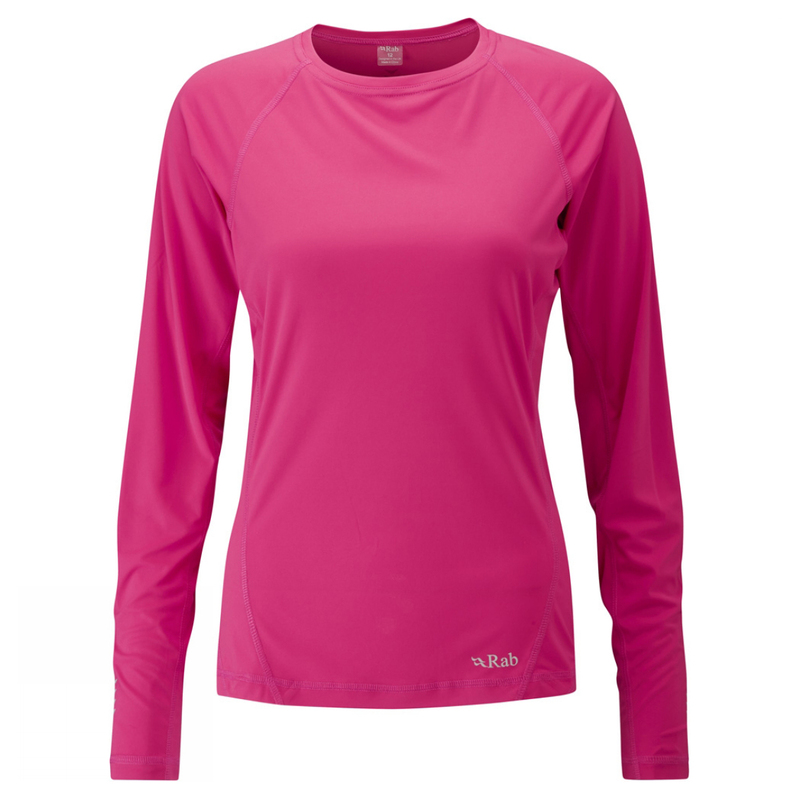 The Aeon is a performance fit, technical, long sleeve base layer tee in luxurious silk weight fabric. 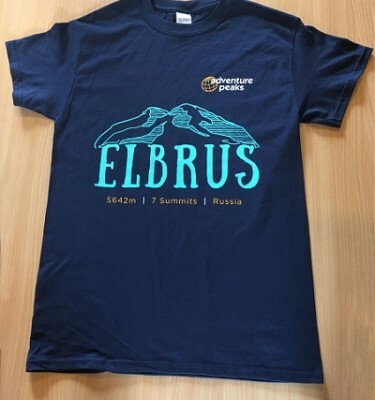 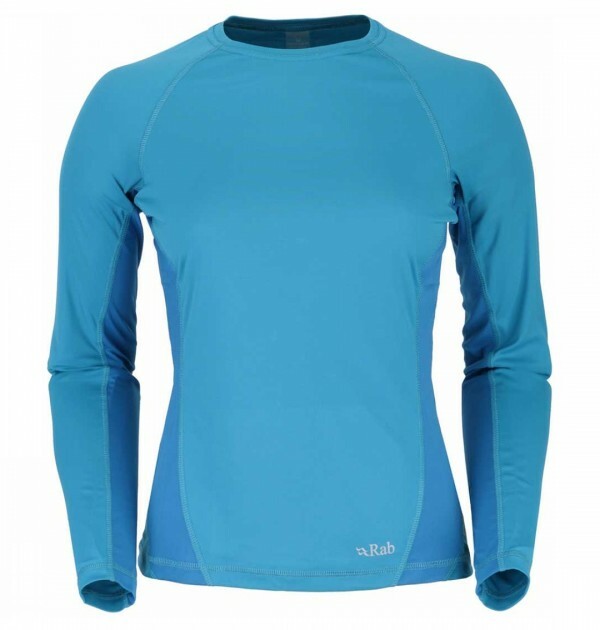 Excellent next to the skin as part of a technical layering system or worn on it’s own in warmer climates. 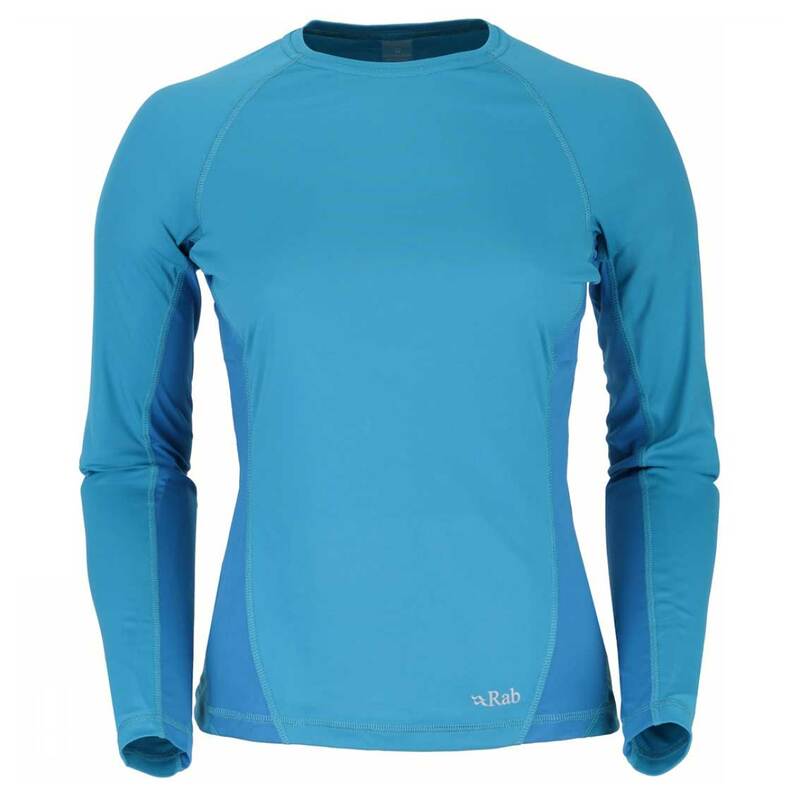 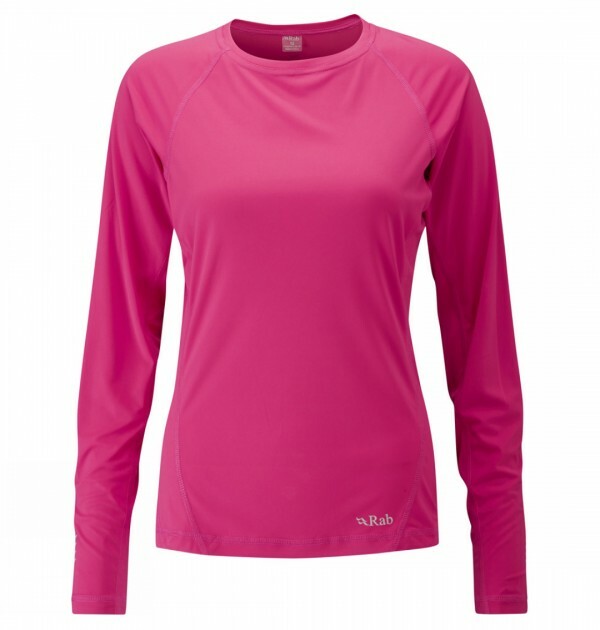 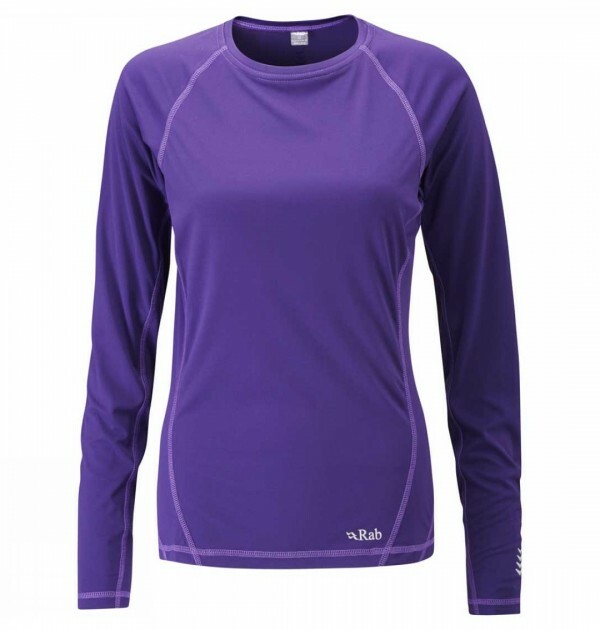 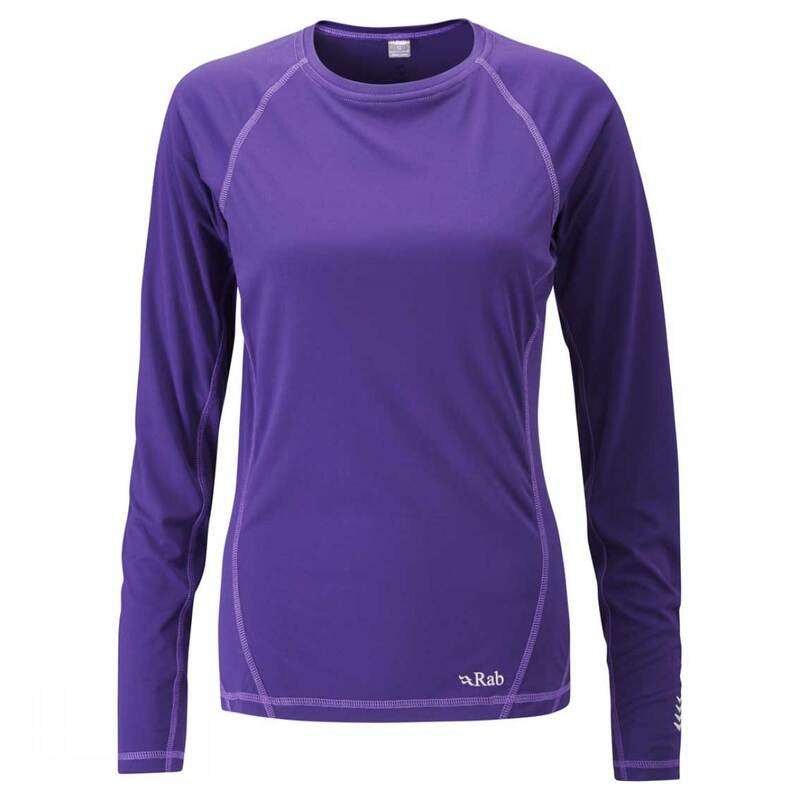 SKU: QBT06 Aeon LS Tee Ladies Categories: Base Layers, Shirts and T-Shirts Brands: Rab.